Who says pumpkins can't thrive at the beach? Pumpkin patches in Daytona Beach are popping up all over town. Throw on your flannel and matching fall-themed family outfits to enjoy Autumn festivals and cute pumpkin pics with your little gourds. Find the cutest pumpkin in the patch, hop on a hayride, and make your way through a corn maze. 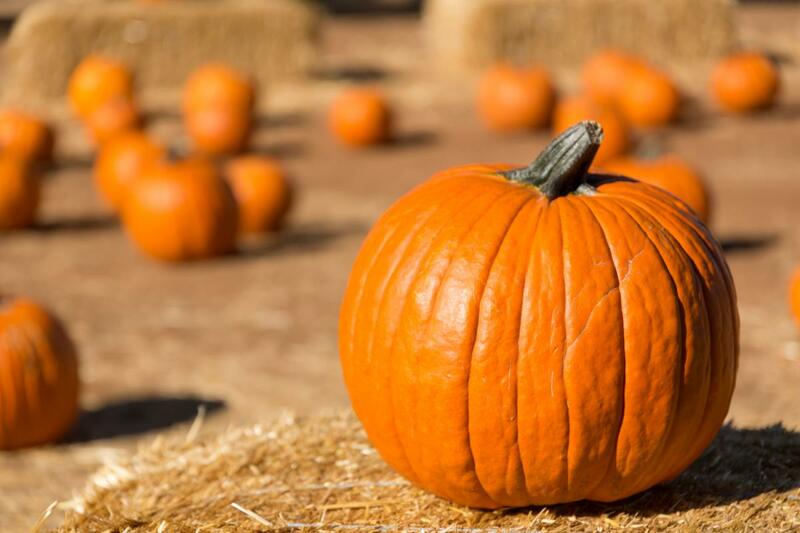 Here are a few of the best pumpkin patches in Daytona Beach full of family fun and photo ops. Create fall memories with the family at The 4th Annual Harvest Fields Corn Maze & Hay Ride which runs from Oct. 21st through Nov. 4th. There will be a pumpkin patch with a variety of sizes to choose from. Aside from pumpkins, this festival will feature a hayrides, a giant hay fort, duck races, corn cannon, flashlight maze, and great food vendors. Fun for the whole family! EFG Orchids will host their annual Orchtoberfest from Oct. 19th to the 21st. Come out for live music, hay bale art, hayrides, jump house, pumpkin patch, brats, and authentic German potato salad. Free admission and parking. 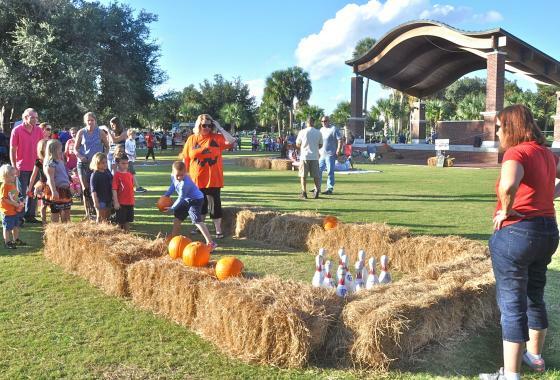 Get excited because DeLand's 4th annual Hay Day Fall Festival is coming to Earl Brown Park on October 19th and will feature "unbe-leaf-able" food vendors, yard games, prizes, a photo area, and a movie on the big screen. This Fall Festival at Cowart Ranch and Farms in Bunnell will take place on select dates from Oct. 5th to Nov. 4th and will include lots of fun on the farm activities including pumpkin picking, corn maze, corn box, bounce house, and a nighttime bonfire! A FREE, fun and festive Halloween event for the whole family will be held at International Speedway Square on Oct. 30th, featuring a pumpkin patch, candy, crafts, harvest games, and refreshments. Stay connected to the ever-growing list of things to do in Daytona Beach by subscribing to 386area. It's FREE. Want to get a jump on fall activities in Daytona? Check out our Fall and Halloween Daytona Guide.